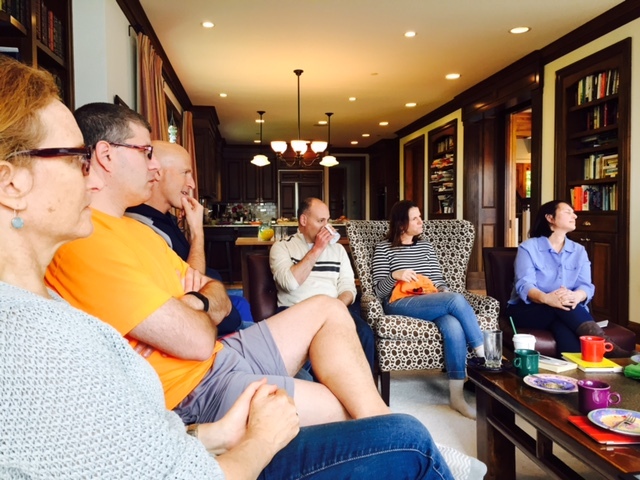 The Kavana Book Club is entering its 10th year of discussing provocative Jewish fiction and non-fiction. This year we continue our exploration of some of the hottest and coolest contemporary Jewish writers. Join us every other month on Sunday mornings for our discussion. Our next book is a novel called, “Barren Island” by Carol Zoref. Told from the point-of-view of Marta Eisenstein Lane on the occasion of her 80th birthday, Barren Island is the story of a factory island in New York's Jamaica Bay, where the city's dead horses and other large animals were rendered into glue and fertilizer from the mid-19th century until the 1930's. All are invited to join us for this discussion. Participants take turns hosting these gatherings, so please be sure to RSVP in order to receive location details. This program is powered by volunteers.